Harmonix has entered into a new publishing deal with PDP, having recently dropped Mad Catz. 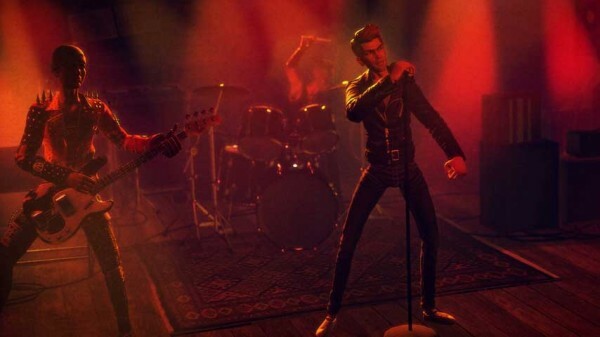 Rock band developer Harmonix has signed on with Performance Designed Products (PDP) as the new publisher for Rock Band. The Boston-based studio was previously attached to another peripherals maker, Mad Catz, but recent financial troubles caused a large numbver of layoffs, and presumably had a negative effect on the publishing deal in place. As part of the new publishing deal, PDP-made controllers will start shipping this fall. “PDP has a well-deserved reputation for innovation, customer satisfaction, and quality,” said Harmonix CEO Steve Janiak. Mad Catz controllers will continue to be sold and supported by the manufacturer. Harmonix is currently in the middle of a crowdfunding campaign to raise $1.5M necessary for making a PC port of Rock Band 4.